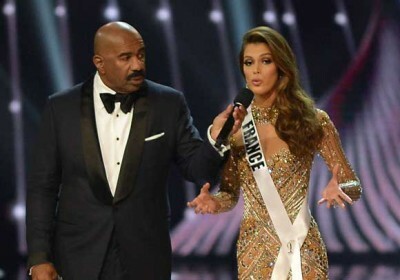 The title of “Miss Universe” was won by a French woman, Iris Mittenaere, this year. After her victory, the new Miss Universe said that she will use this victory to help people. The competition of ‘Miss Universe’ was held in Manila (Philippines) this year during which there were total 13 finalists. Mittenaere is from northern France and she is a professional dentist who wants to spread the awareness about dental care in the whole world. As compared to previous competitions, people were allowed to vote their favorite beauty also through an app along with Twitter and the official website. In the final round, 13 instead of 12 women were selected. The 2nd and 3rd positions in the competition were taken by Miss Haiti (Raquel Pelissier) and Miss Columbia (Andrea Tovar) respectively while other finalists belong from Peru, Panama, Philippines, Canada, Brazil, Thailand, USA, Kenya, Indonesia and Mexico.